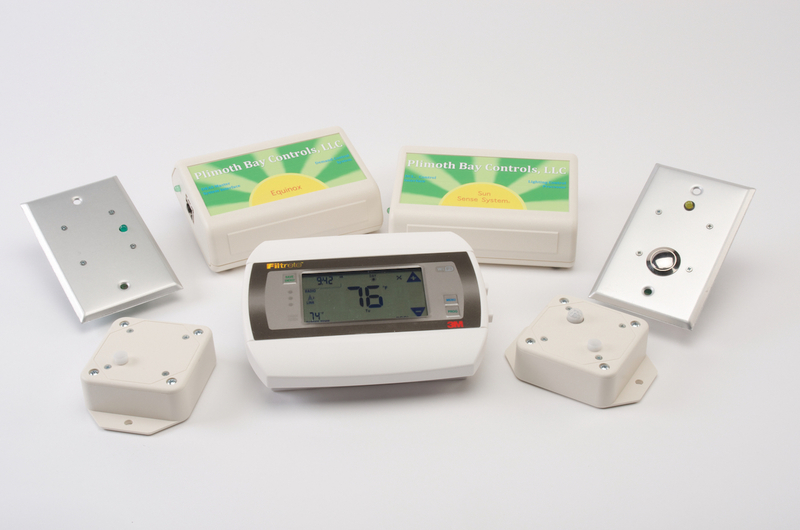 Our patented intelligent low-cost controls provide day light harvesting, occupancy detection and dimming for lighting, as well full HVAC and other custom automation controls. Our control system pays for itself in a short period and gives you continued lifetime savings. Utilities and local governments may even pay for the cost of installation or award bill credits. Just dimming or scheduling your lights can save you over half of your electric bill. Our controls are retrofitted into existing systems whether incandescent, fluorescent, or even LED. Our simple commercial automation control system can be retrofitted into existing wiring significantly reducing the cost of installation and wiring needed. Set it up once and it will run on its own. 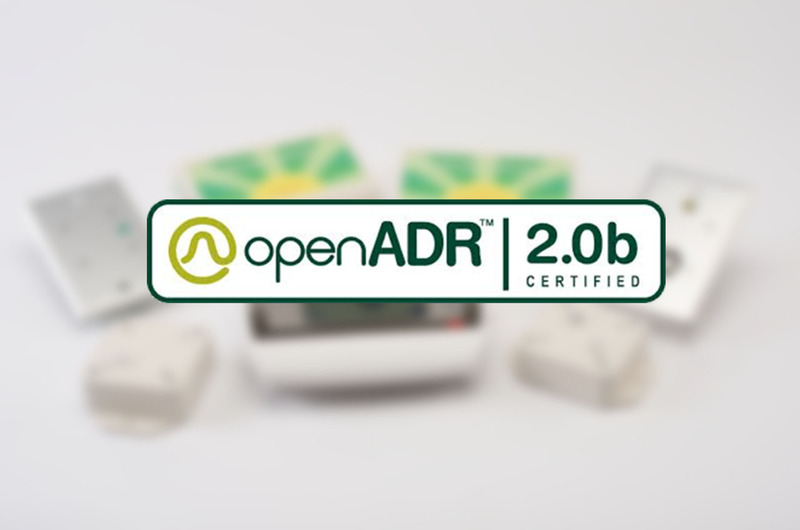 Soon all of our products will be fully OpenADR certified. We even took it a step further and got our software function certified so we can have a versatile control ecosystem. Our products contain exclusive unique lighting and control technology, such as NodeSync™, you won’t find anywhere else. Access a simple control interface over LAN (local area network) to schedule your daylight harvesting and fine tune your energy savings. We have some great customers and partners that are having great experiences and savings with us. Our system is fully certified to work with DEMAND Control Lighting (DCL) and DEMANDflex® ballasts from Universal Lighting Technologies.